Hamilton May offers a beautiful two-level apartment located in the picturesque part of Wola Justowska. 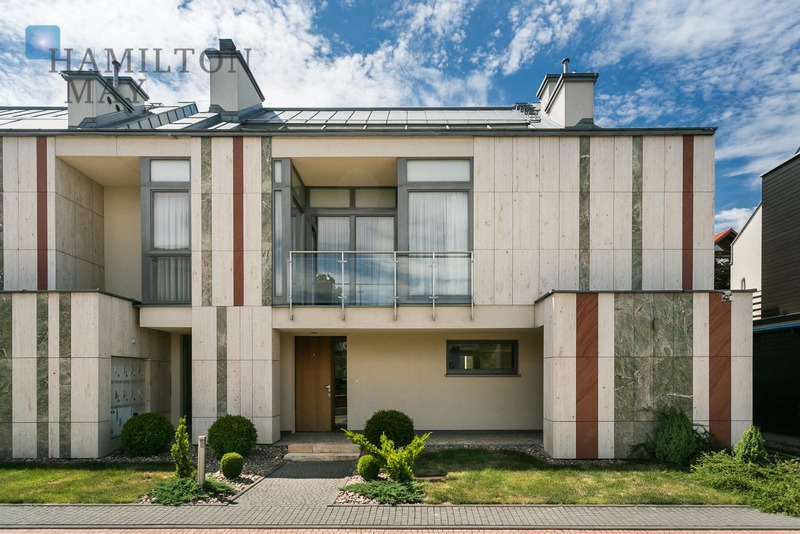 Hamilton May offers a beautiful apartment located in a picturesque part of Wola Justowska. Hamilton May offers a beautiful apartment located in the picturesque part of Wola Justowska.